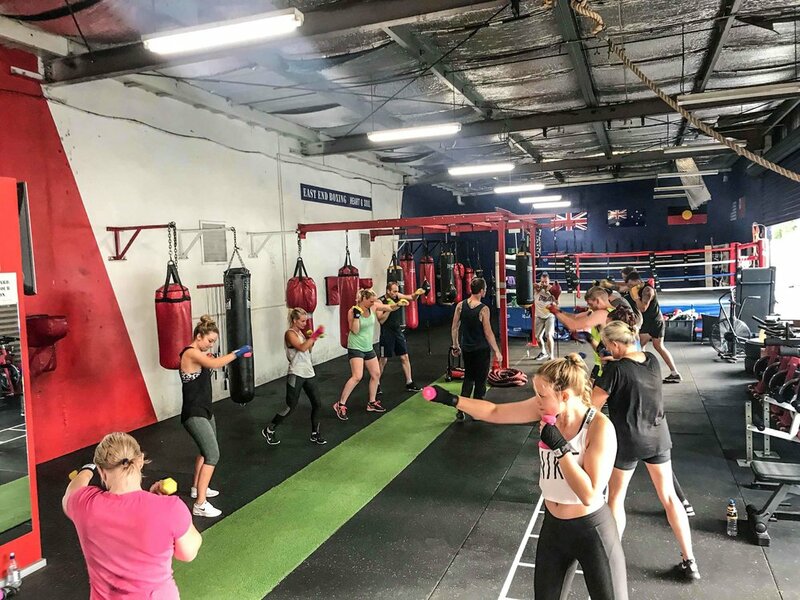 Home to both amateur and professional boxers, East End Boxing is the finest boxing gym in Melbourne’s east that is a mere 30 minutes from the CBD. With a combined experience of over 100 years in boxing, you will receive proper instruction in the sweet science. You don’t need to have boxing experience or a high level of fitness; the classes are customized to suit all levels.